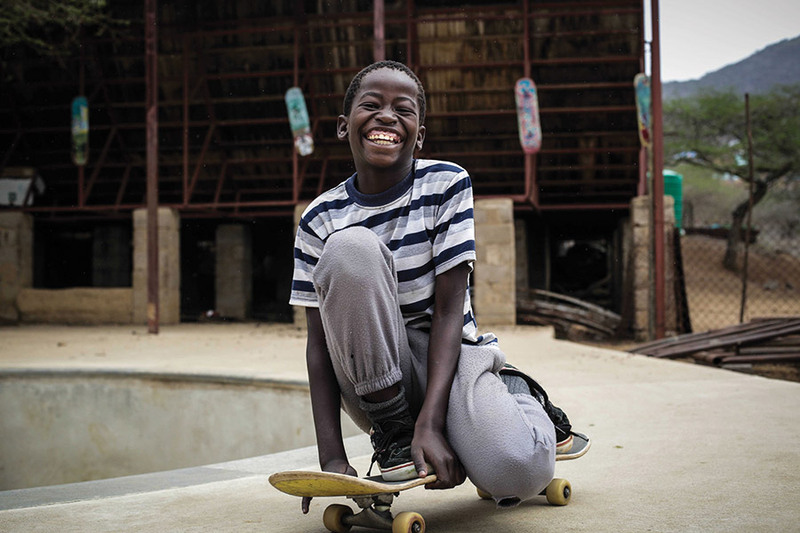 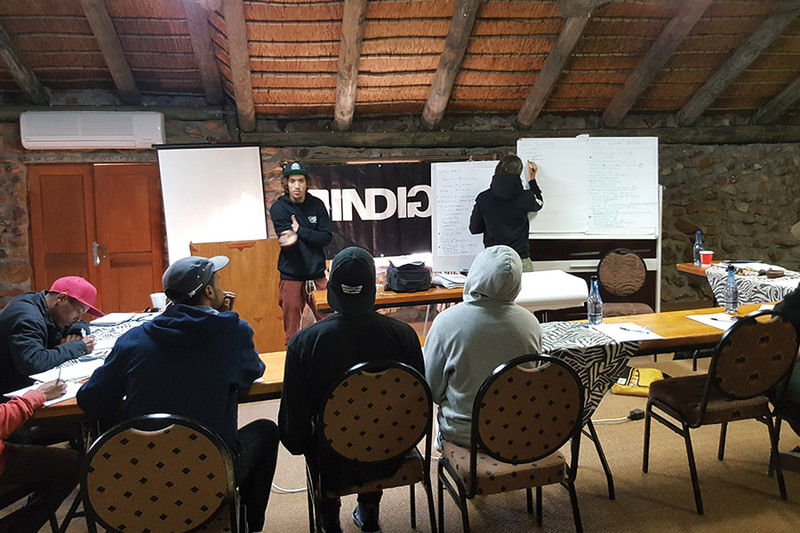 After years of being at the forefront of developing skateboarding in Africa we have collectively learnt the skills and processes to construct world class, durable concrete skateparks. 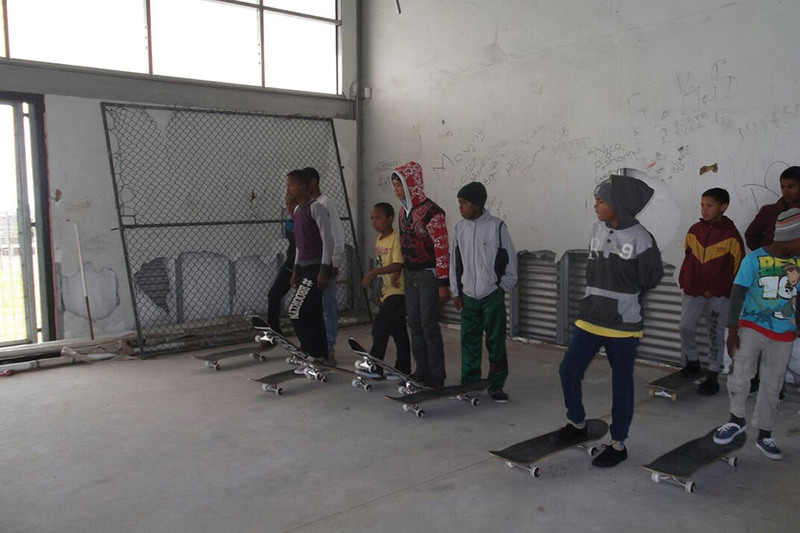 Our skatepark construction company is a social enterprise which employs many of our past beneficiaries and is an ongoing initiative to upskill our team who have to date built over ten skate parks throughout South Africa. 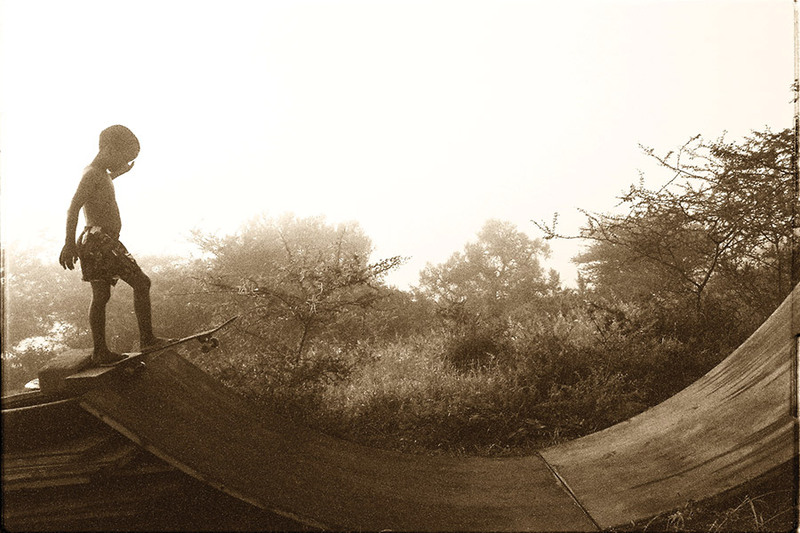 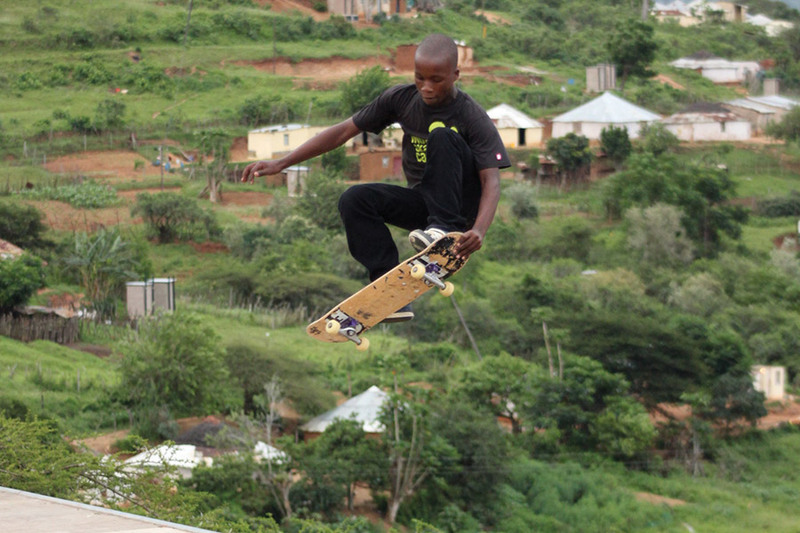 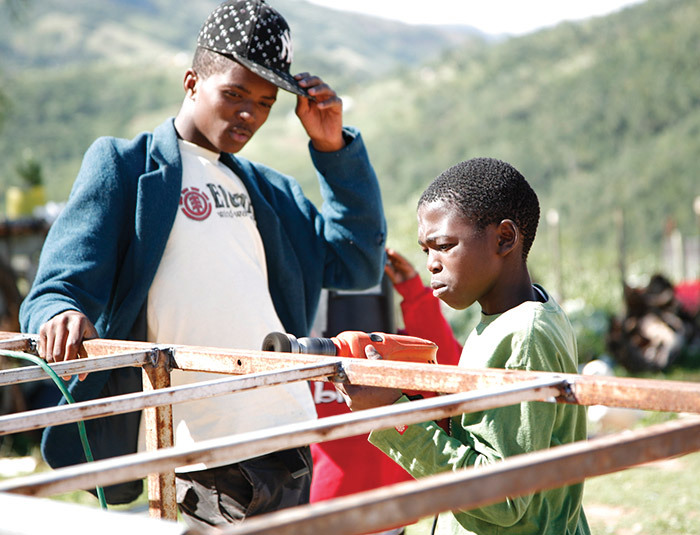 Nestled in the Valley of 1000 Hills, Indigo Skate Camp is a unique doorway into a traditional Zulu community. 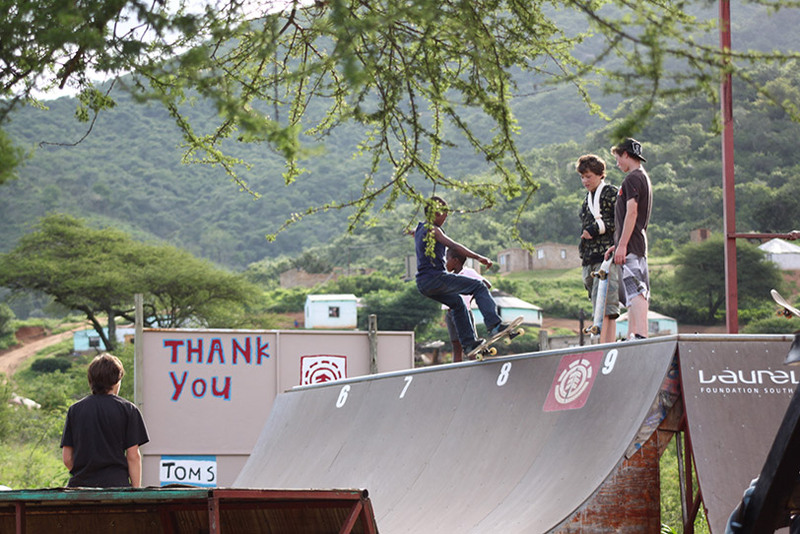 Situated within the village of Isithumba (40 minutes drive from Durban), bordering acacia forests and the Umgeni River, we have a unique offering of community, nature and culture all culminating through the amazing ability of sport to unite people. 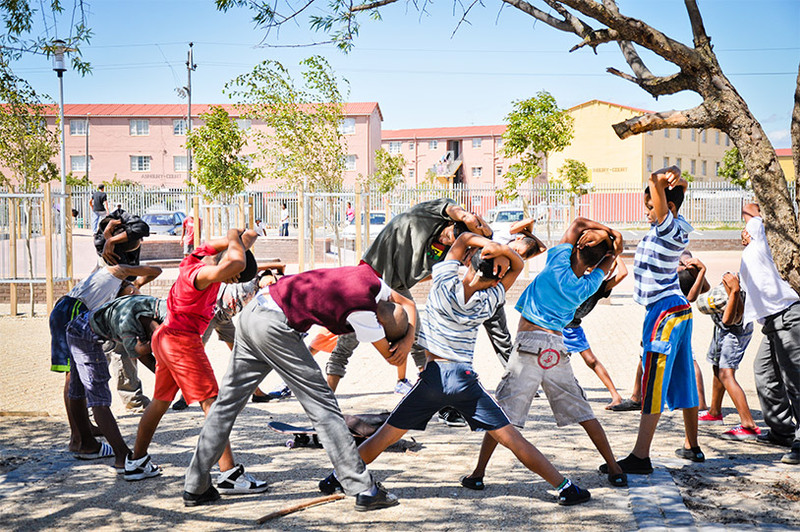 This area is impoverished with a high unemployment rate - it is somewhat of a hard to reach area for most NGO's and with it's troubled past where ANC and IFP members used to clash at nearby Number 9, the area is not regarded as a safe area to travel. 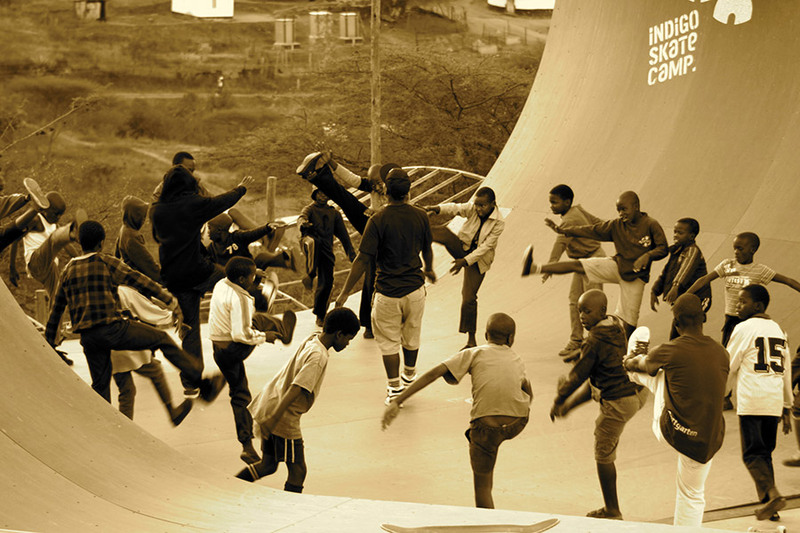 However over the past 15 years since Indigo Skate Camp has been operating, we have experienced only warm hospitality with no hostility and no injuries to any visitors beyond the typical broken arms and tweaked ankles, which are the norm in skateboarding. 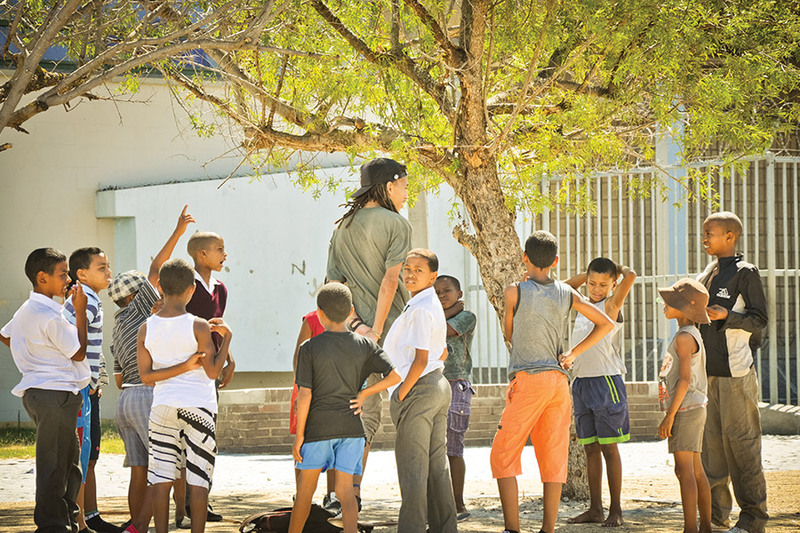 It truly is overwhelming working within an impoverished area of this magnitude - there is so much need for better nutrition, education and local employment. 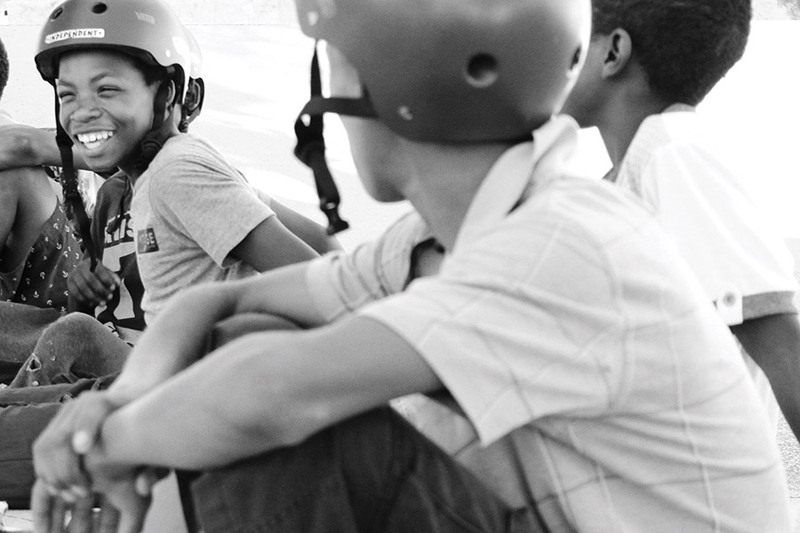 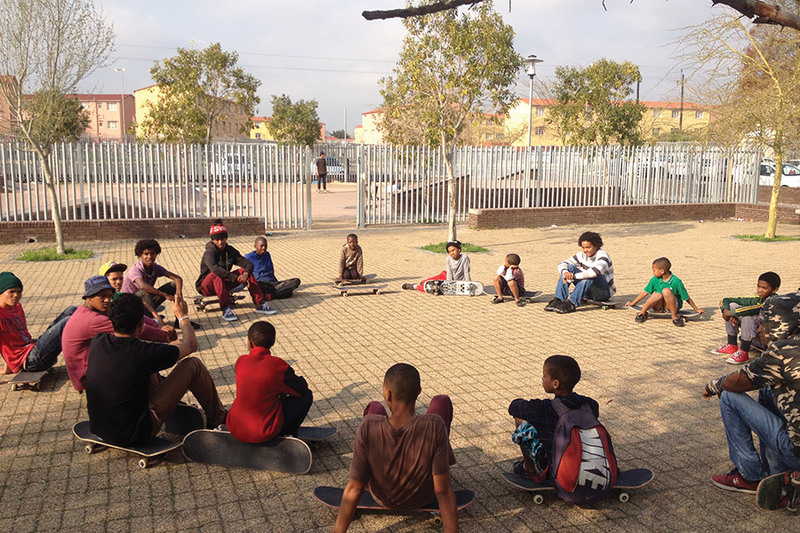 Indigo believes working with the youth is the way forward to empower this community as well as encouraging social integration through skate camp visits and events. 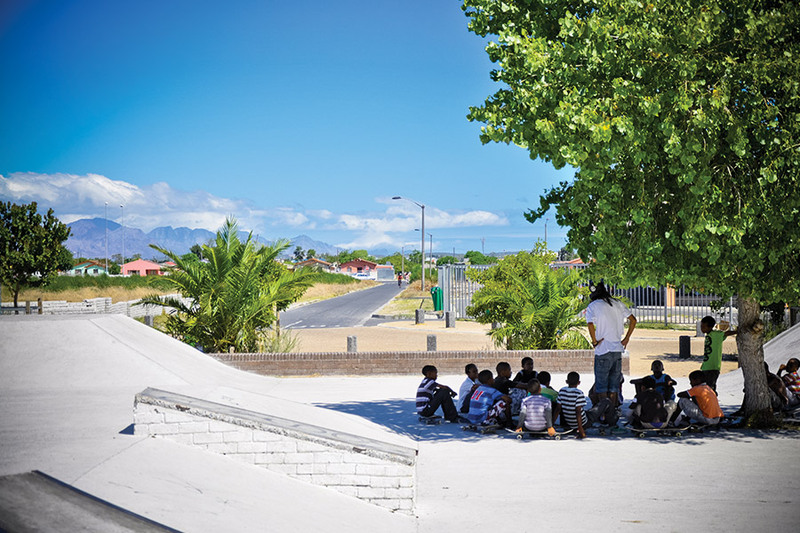 Kleinvlei is a suburb of the city of Cape Town near Stellenbosch, it was the first community Indigo Youth Movement expanded to from KZN in 2010. 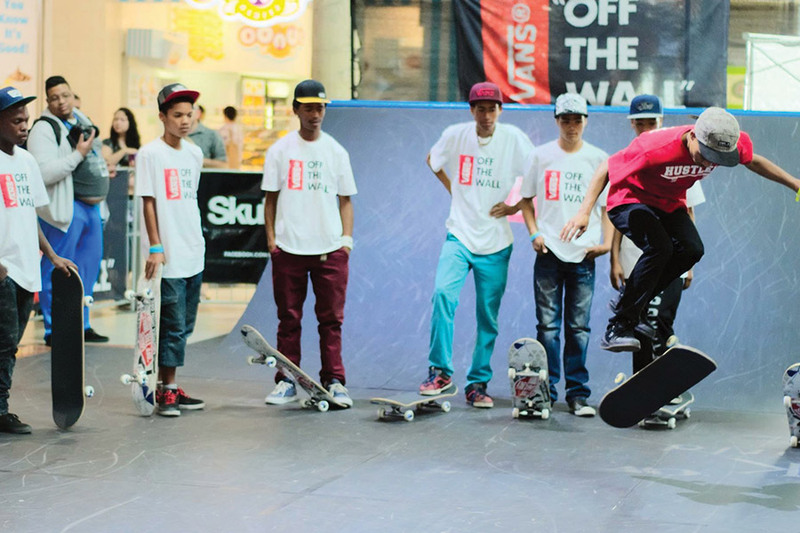 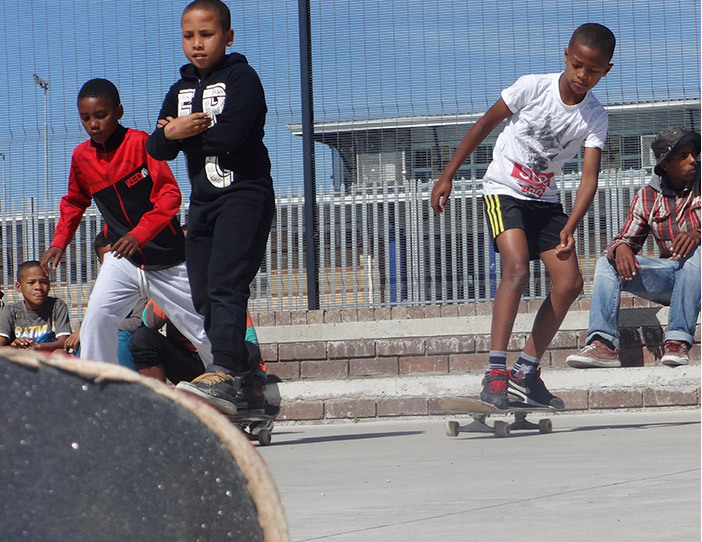 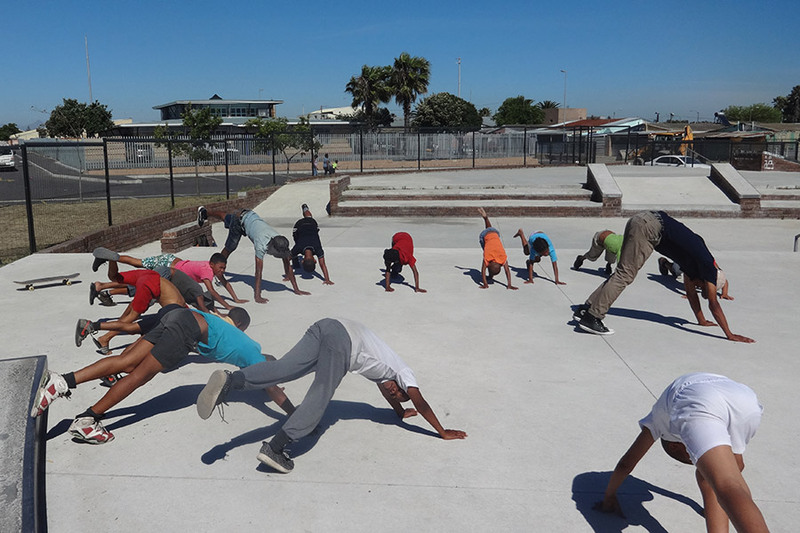 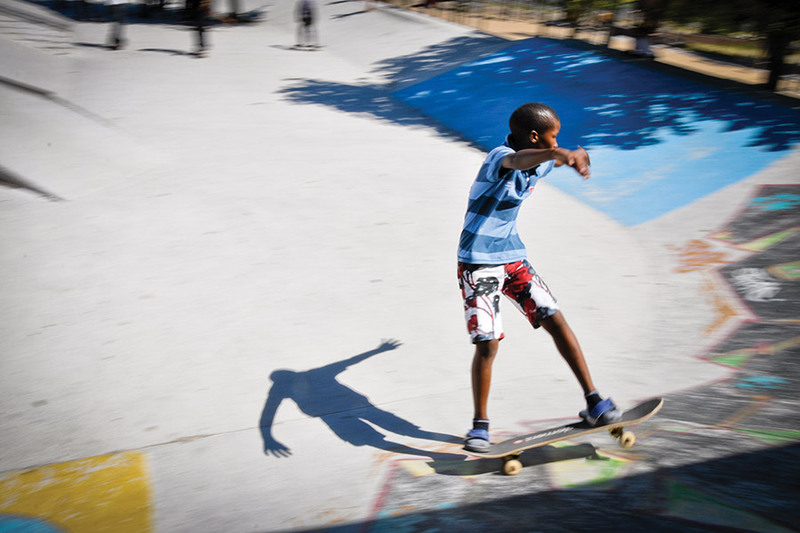 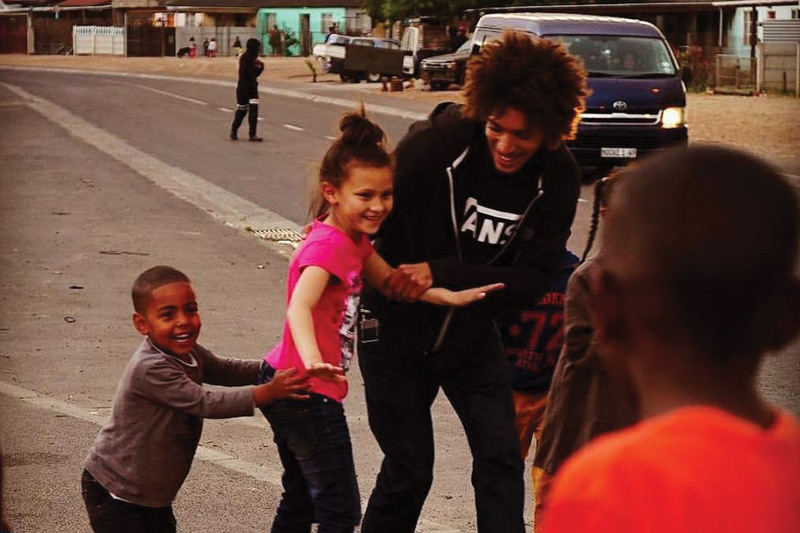 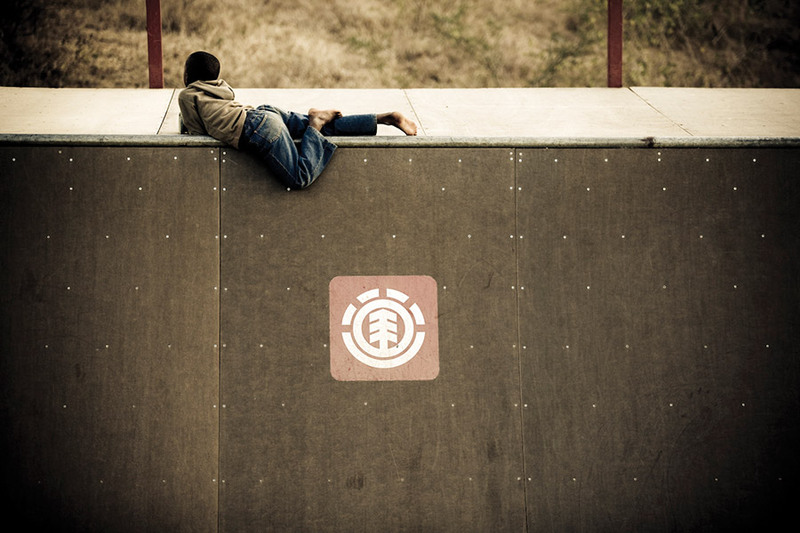 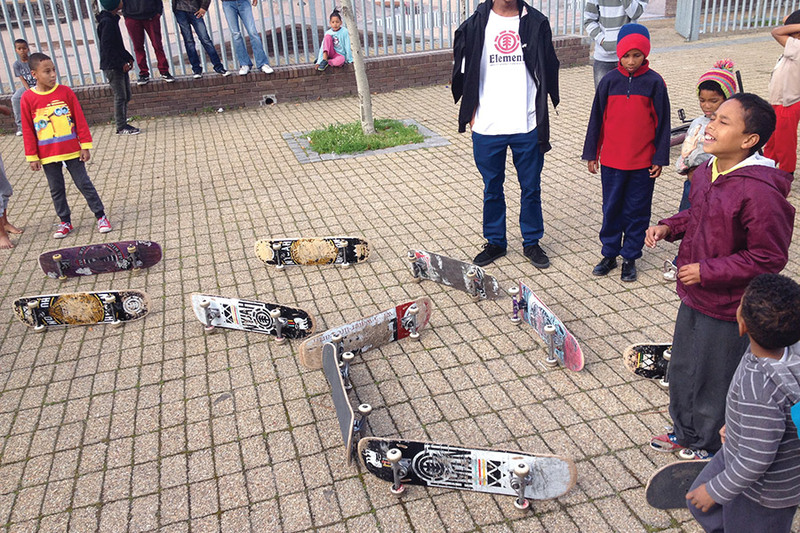 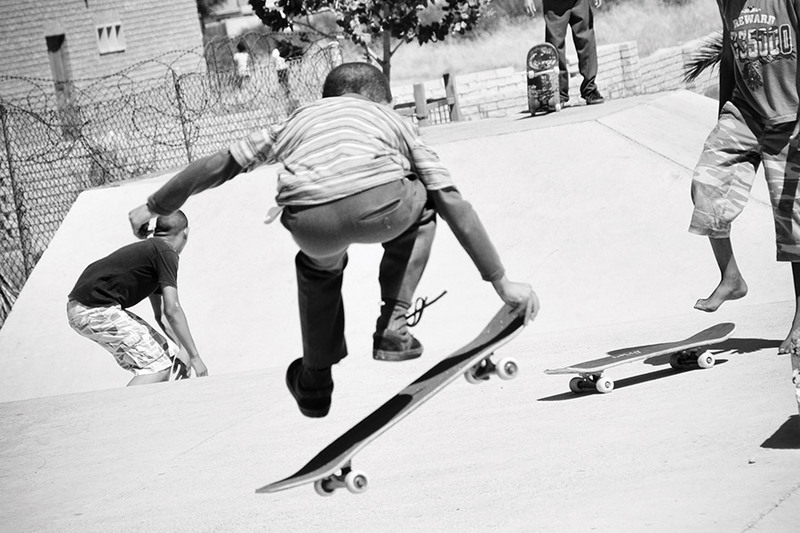 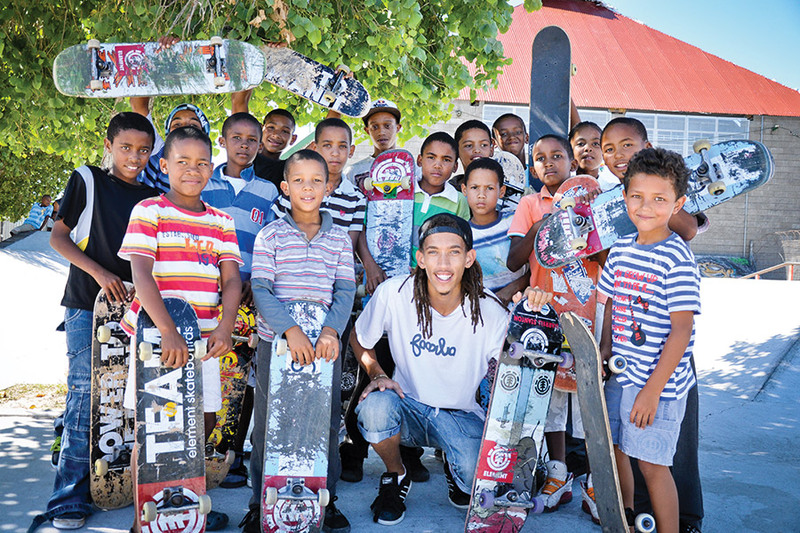 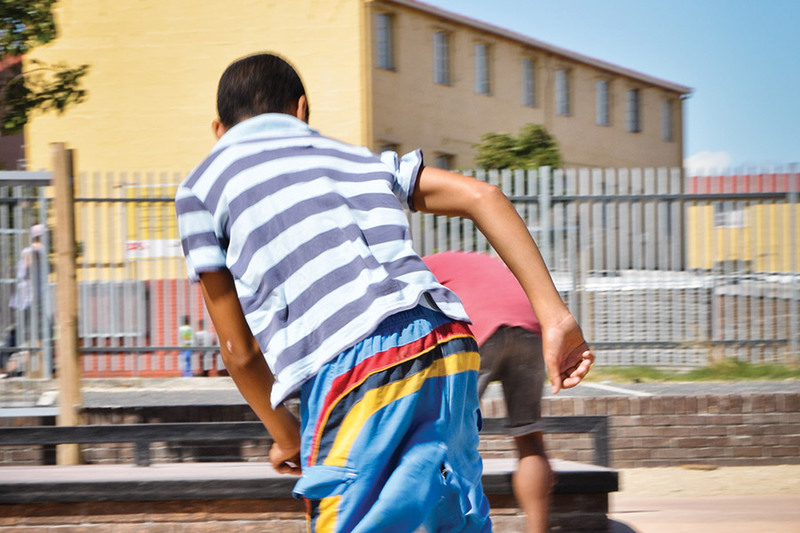 Kleinvlei was one of the first communities to get a public skate park built in 2008 in the Cape Flats. 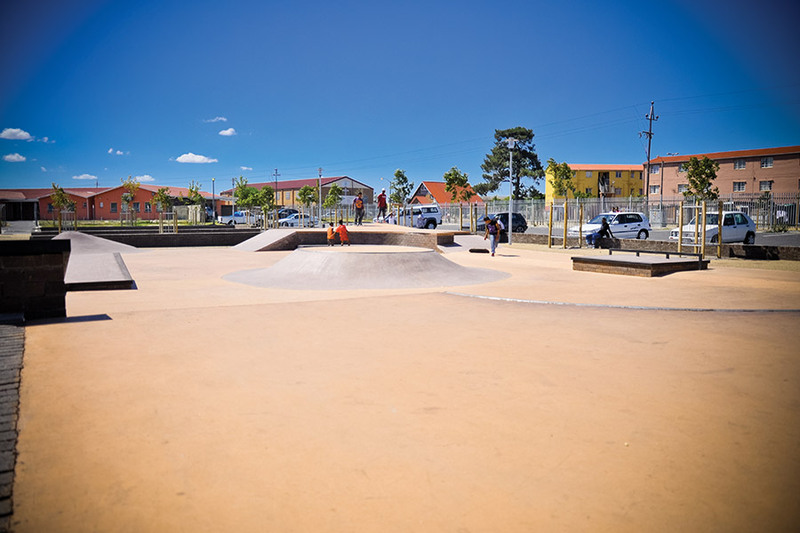 This concrete skate park had no supervision, access to skateboards and established skateboarders. 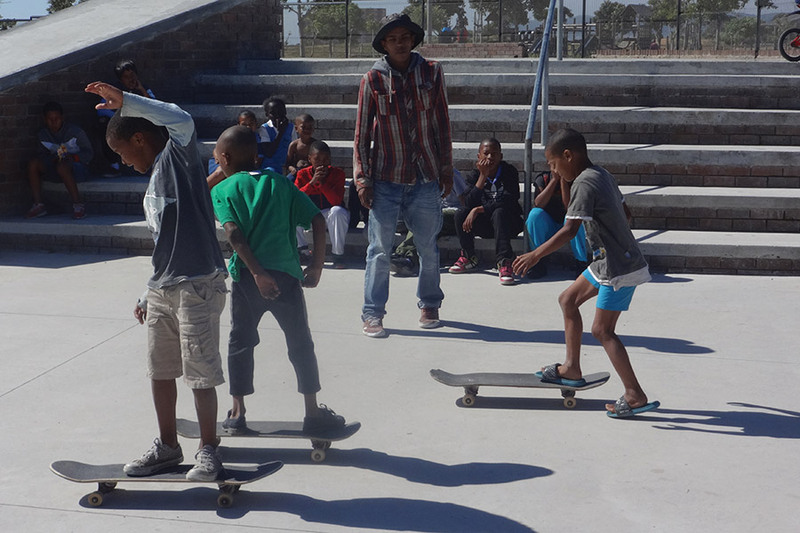 Only once Indigo Youth Movement engaged and consulted with the local government, a platform for the programs was created to manage and oversee the skate park. 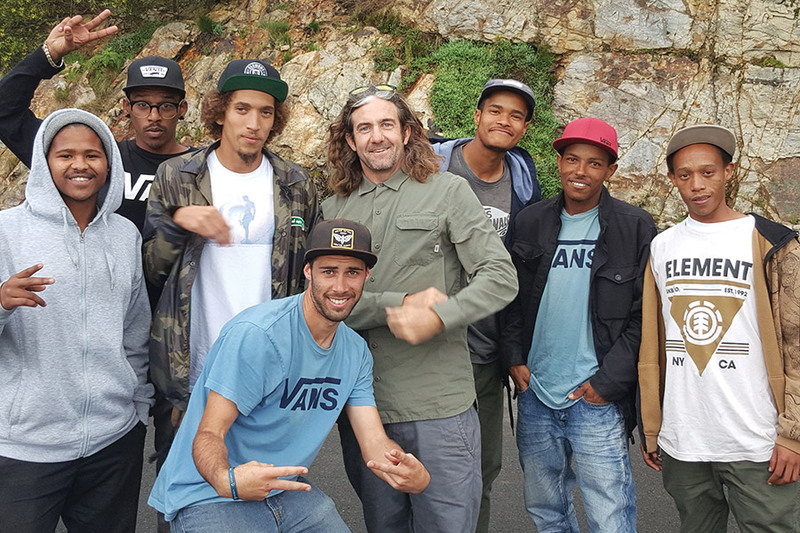 Since we have been there we seen the rise of a solid skate scene with many young stars whom came from a level of project participant to program instructor. 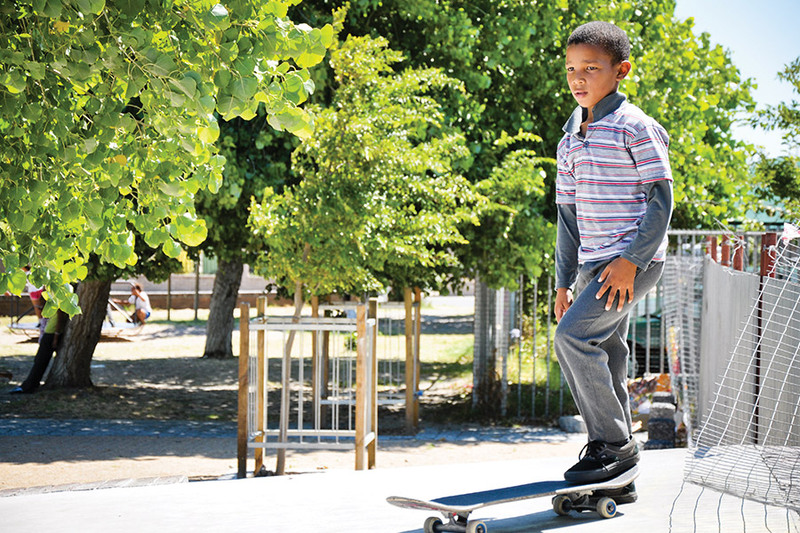 Scottsdene is a suburb of Cape Town located in the city's Northern Suburbs and flanks the N1 highway towards Paarl. 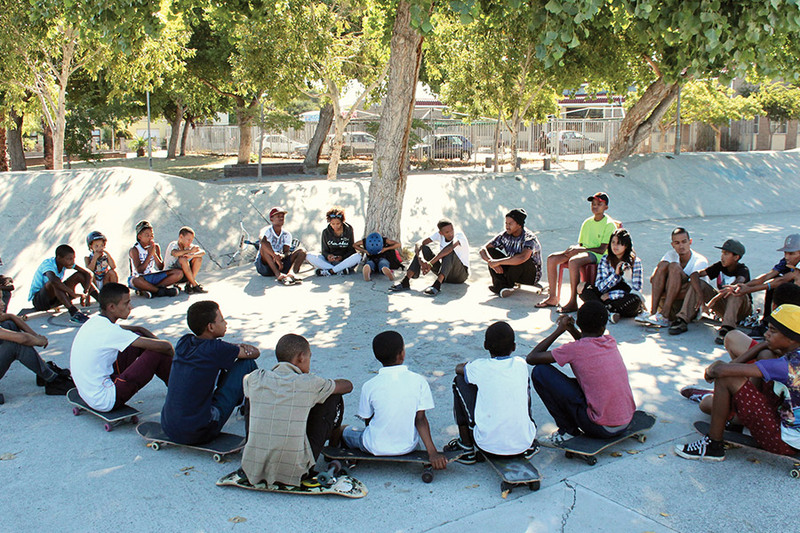 It was in 2011 that Indigo Youth Movement was called into a meeting with the area’s Ward Counsellor to discuss the urgency of Indigo Youth Movement running a daily skate instruction program as the skate park had became a dangerous place after a couple of skateboarders were robbed and stabbed inside the facility. 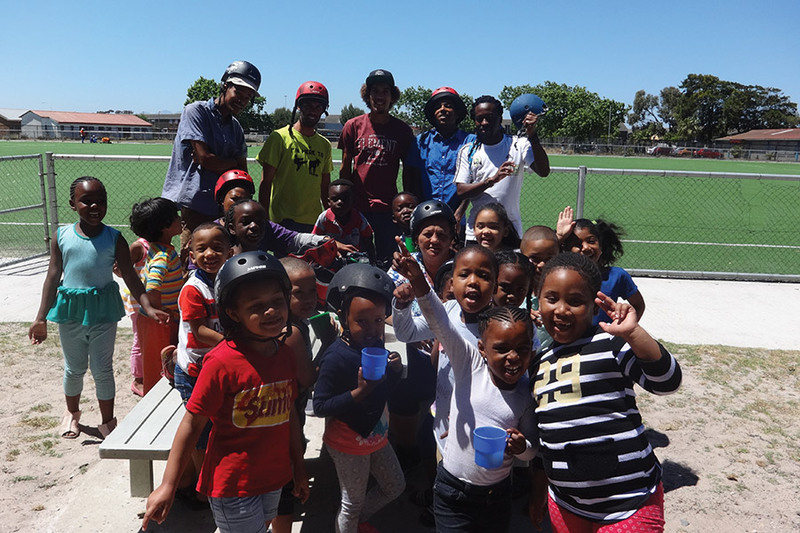 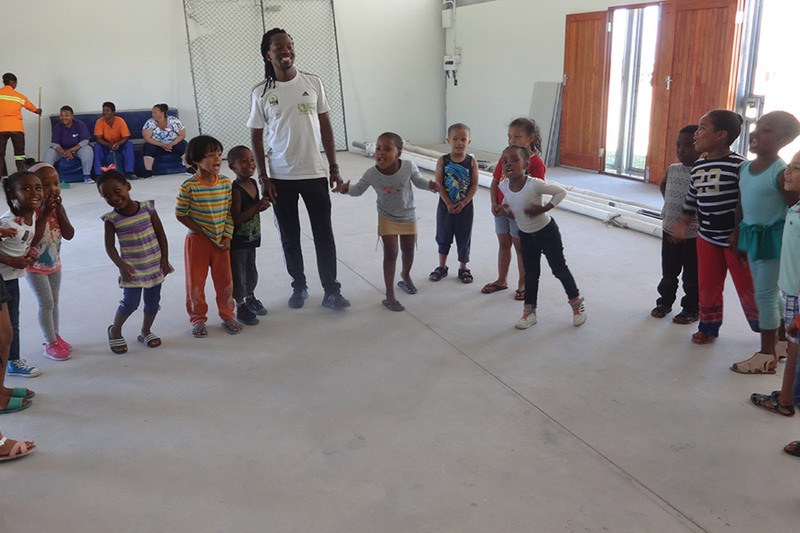 Indigo Youth Movement stepped in and nurtured this space to become one of the safest zones for youths from the community. Valhalla is one of the most dangerous gang infested areas around Cape Town. 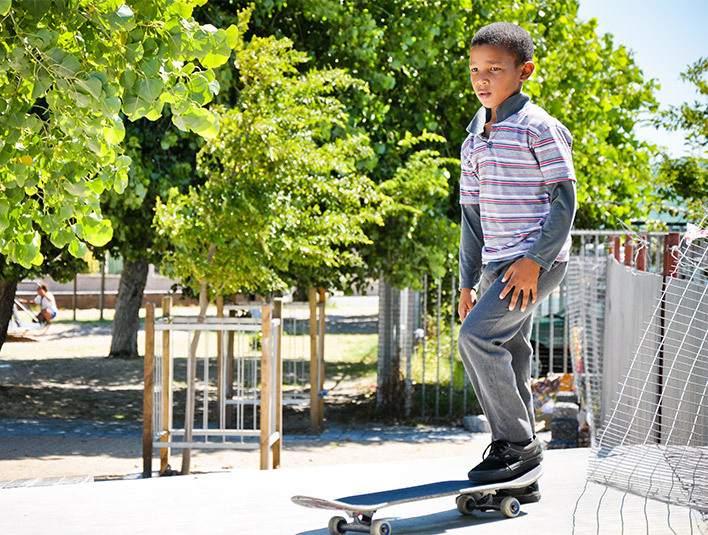 Situated in the middle of the Cape Flats, bordering the airport and it’s industrial zone. 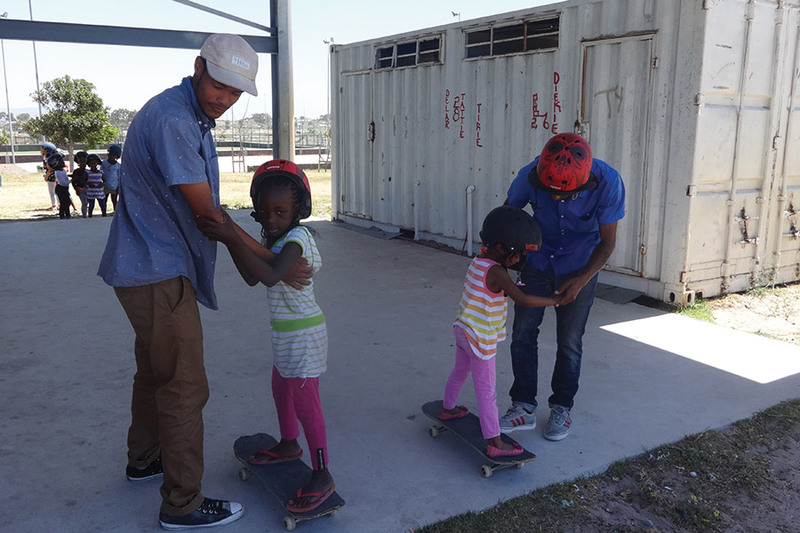 It has one of the highest crime rate in our country and has become home for Indigo Youth Movement’s skate instruction programs since 2016 when local government acknowledged the effectiveness of our presence at other sites.